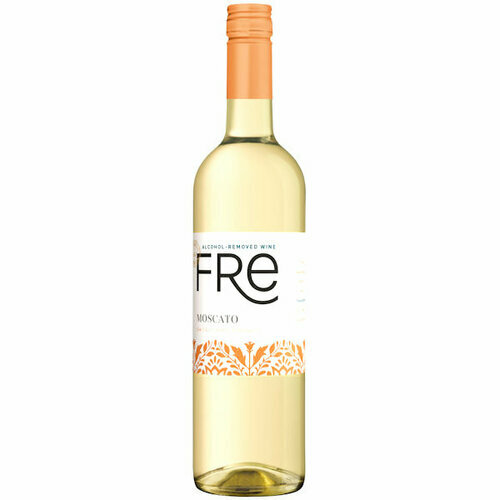 Fre Moscato has aromas of fragrant white peaches and tropical fruit leading to round, fruity flavors and a crisp finish. 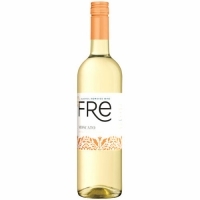 Fre Moscato is a pleasant accompaniment to meals featuring seafood and poultry dishes. Try pairing Fre Moscato with a spinach risotto and sauteed scallops.